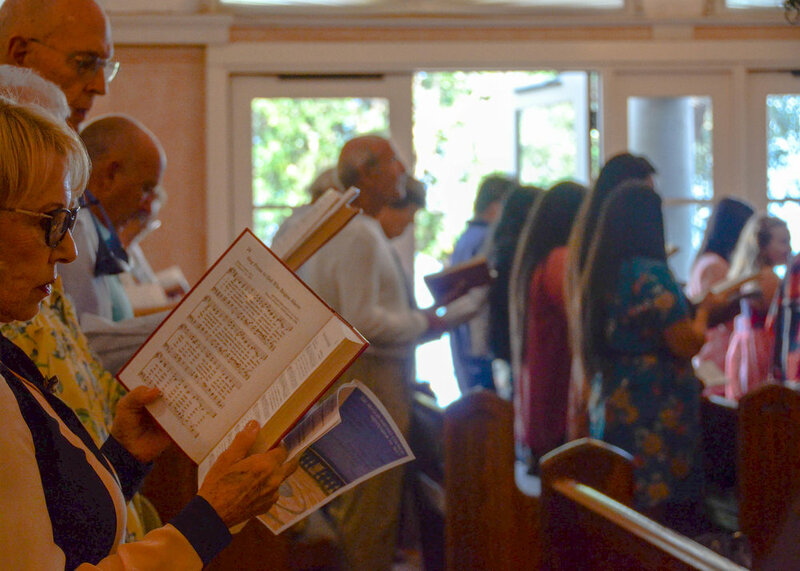 Sunday mornings are for community-- for prayers, fellowship, sermons and singing. From the stories told through Scripture to the anthems of our Choirs, Sunday Worship is a way for us to come together and celebrate God with our unique gifts. Our services are relaxed and tend toward a traditional style while ever seeking to be vital and relevant for today. On the second and fourth Sundays of each month, our Children's Choirs sing as part of Worship. We receive Communion on the first Sunday of each month. Join us Sundays at 10AM. New to us or want to know more?